— 4-year-old girl raped after being lured with chocolates in Sundergarh district. — BJP Krushak Morcha activists scuffle with police while trying to enter the State Secretariat in Bhubaneswar. — Villagers of Karanjamal in Chandbali block in Bhadrak gather to witness continuous emission of hot gas from a hole dug out for an electric pole. — 2 killed, 30 injured as a pick-up van overturns near Kanheibandh under Khunta police limits in Mayurbhanj dist. — Flight services from Jeypore to Bhubaneswar in offing. — Bodies of two youth found floating in Rengali dam near Padmanabhpur in Dhenkanal. — 61st Senior Police Officers’ Conference begins in Bhubabaneswar. — Maharashtra can’t ban dance bars in name of regulation: Supreme Court. 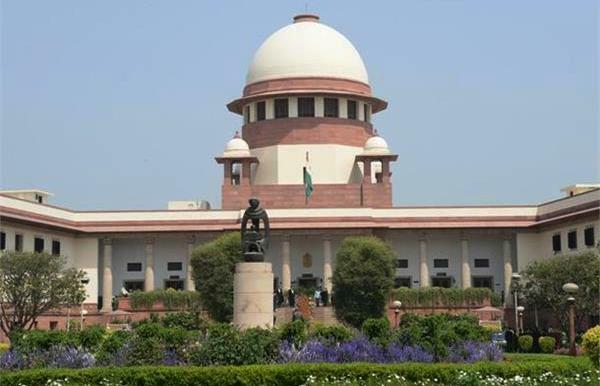 — Supreme Court requests Search Committee to complete the task of shortlisting names for Lokpal & its members, by February end and submit a panel of names for consideration of Selection Committee. — BJP informed that Amit Shah is doing well and will soon be discharged from AIIMS. — Emission Case: National Green Tribunal (NGT) directs German car manufacturer Volkswagen to deposit Rs 100 crore by 5 PM tomorrow. — Prayagraj: President RamNathKovind performs puja at Kumbh Mela 2019. — Newly elected MLAs take oath in Telangana Assembly. — PM Modi inaugurates Vibrant Gujarat Global Trade Show in Gandhinagar, Gujarat. — Communist Party of India (CPI) says Kanhaiya Kumar will contest polls despite chargesheet. — Union Minister Ravi Shankar Prasad who was undergoing sinus treatment, discharged from AIIMS. — Odisha Under-21 girls’ kho-kho team wins bronze medal in Khelo India Youth Games 2019 by beating Delhi.